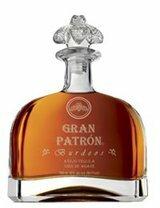 Patrón Burdeos is a tequila matured in barrels made of a unique blend of American mountain oak and oaks from the different regions of France. 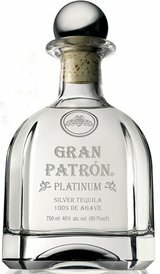 The tequila is aged for 12 months, then distilled once again and racked in hand-selected Bordeaux barrels, adding the distinct fruity flavors of the finest Bordeaux wines. 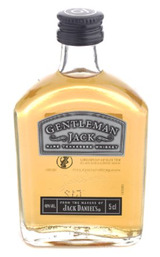 Delightful aromas of dill, asparagus, baked bread and black peppercorn; following aeration subtle notes of vanilla, just-sawn oak, loose leaf tobacco and fennel are added. Entry is poised, sap-like and delicately honeyed; midpalate is regal, satiny textured, rich in grapy yet vegetal and spicy flavor. Concludes long, layered and succulent.